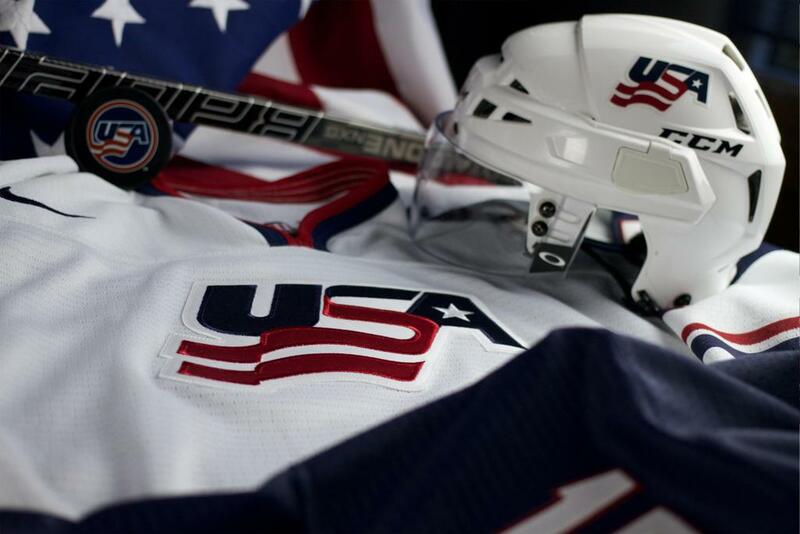 The U.S. National Junior Team saw its streak of six-straight medal-round games appearances in the International Ice Hockey Federation World Junior Championship fall at the 2009 event in Ottawa, Ontario. There, the U.S. registered a 3-1-0-2 (W-OTW-OTL-L) record and a fifth-place finish. 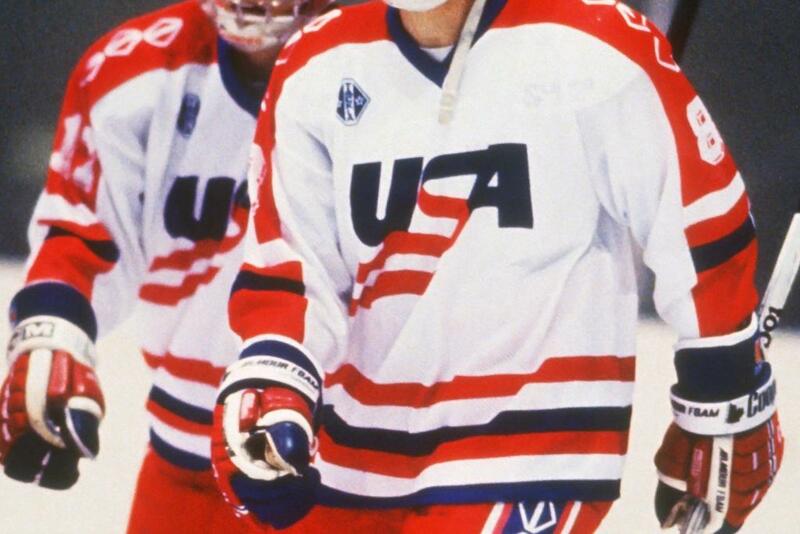 Team USA was captained by Jonathon Blum. Jordan Schroeder registered a team-high 11 points (3-8) while James van Riemsdyk finished second with 10 points (6-4).